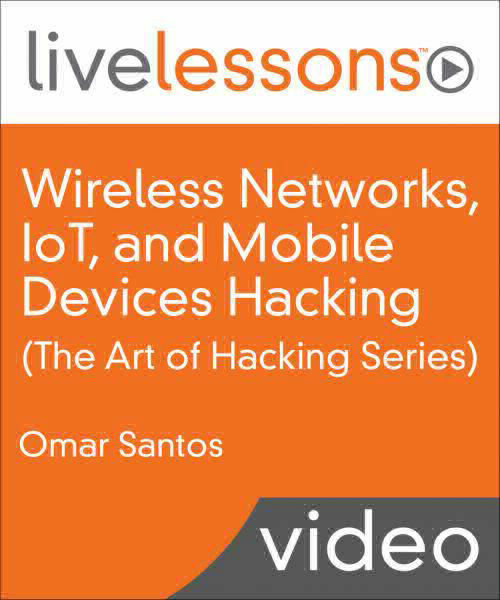 The author (Omar Santos) will walk you through numerous exercises and ethical hacking concepts. If you are starting your cyber career, seeking your Certified Ethical Hacking (CEH), CompTIA PenTest+, or Offensive Security Certified Professional (OSCP) Certification, or just interested in learning more about cyber security, this three-day training session is a great resource! Download and install the WebSploit VM. This is a virtual machine (VM) created by Omar Santos for different Cybersecurity Ethical Hacking (Web Penetration Testing) training sessions .The purpose of this VM is to have a lightweight (single VM) with a few vulnerable applications and the tools that come in Kali Linux (as well, as a few additional tools and a mobile device emulator). You will learn the key tenets and fundamentals of ethical hacking and security penetration testing techniques. You will also explore professional networking and security topics, including an introduction to the world of white hat hacking, reconnaissance, Kali Linux, exploitation, and post-exploitation techniques.. Provides step-by-step, real-life scenarios for performing security assessments (penetration testing) through web application vulnerabilities. Provides step-by-step real-life, advanced scenarios of performing security assessments (penetration testing) of wireless networks and how to perform security posture assessments of IoT technologies and solutions. You also learn how to perform security posture assessments of mobile devices, such as smartphones, tablets, and wearables. 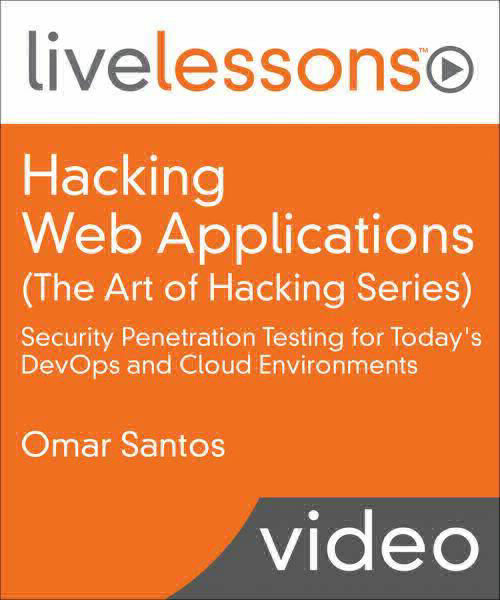 Learn how to perform web app testing, internal network testing, privilege escalation, password cracking, and data exfiltration to probe for and mitigate enterprise vulnerabilities. The course concludes with a look at reporting and evaluation methods to ensure that your enterprise environment stays secure from ever-evolving threats and security vulnerabilities. Over 6,000 cybersecurity references related to ethical hacking / penetration testing, digital forensics and incident response (DFIR), vulnerability research, exploit development, reverse engineering, and more.